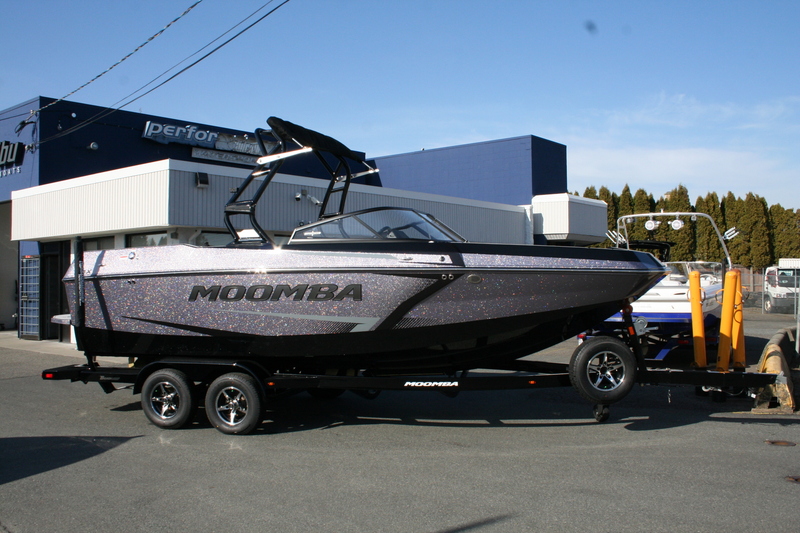 The Lower Mainland's leader in high-performance ski & wake boats. Where beauty meets precision and comfort. Designed for a perfect day on the water. Setting the standard with world-class aluminum boats. 2016 Response TXI – NEW LOWER PRICE! Committed to quality, community and customer service since 1980. Please note we will be closed Friday April 19 through Monday April 22nd for Easter. Wishing everyone a Happy Easter Long Weekend! Please note our annual Christmas shut down will be from Wed Dec 19th 2018 until Monday Jan 7th, 2019. For sales related inquiries during that time please email Adam@performancewatersports.com or Craig@performancewatersports.com We would like to wish everyone a Merry Christmas and a Happy New Year! Our first 2019 Outlaw boat has arrived!! 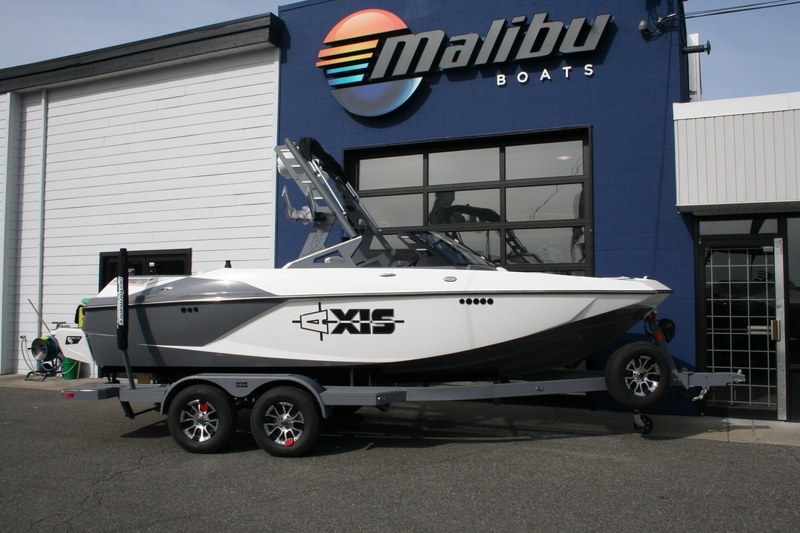 This 22′ Outlaw Texa 3/4 hard top will soon be paired with a 200hp Suzuki outboard and ready for the water. 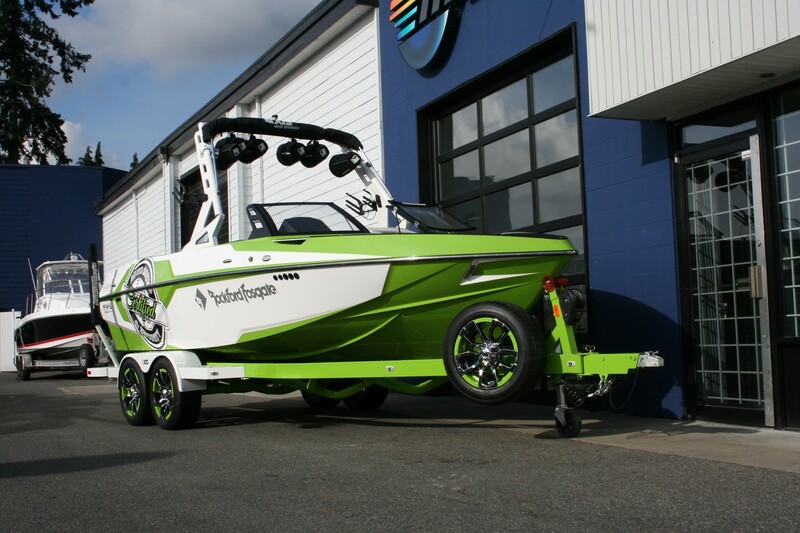 Get out there and land some Sturgeon or use this boat as your “all weather” commuter. Ride In comfort in the fully enclosed cabin with spacious seating for 6 people. Stay up to date with what’s going on, and get notified of amazing deals before everyone else. 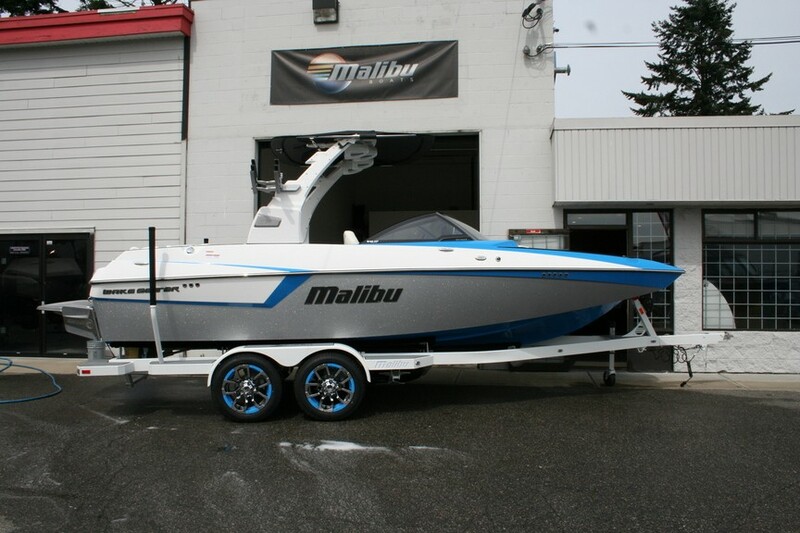 Proudly carrying Malibu, AXIS, Supra, Moomba and Outlaw Eagle boats as well as Suzuki outboard motors.